The LEFT hand drive Bentley Arnage is a highly rated, reliable luxury vehicle, and this one is in great condition with just under 50,300 miles on this Beauty. It’s known as the Sibling of the Rolls-Royce branded Silver Seraph. This is the Green label model featuring a 4.4L Twin Turbo V8 engine. 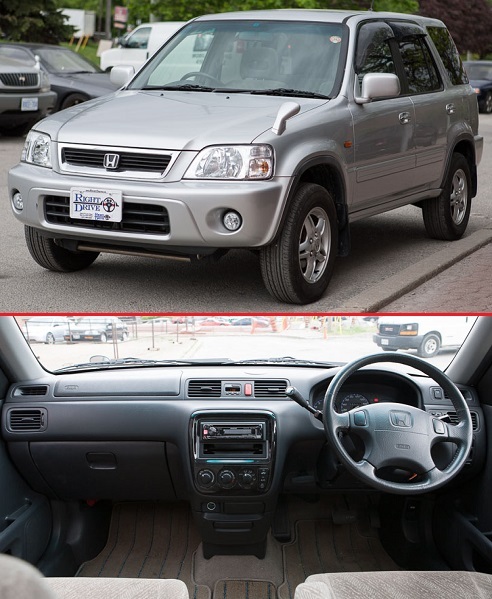 Features lots of power options, climate control, CD-changer system, plush carpet floor mats, leather heated seats, and power seat adjustments even for the rear seats. This vehicle was originally from the US, so it is eligible for export back to the US Market! Comes certified and e-tested so you do not have to worry about a thing! Finance with $0 down (On approved credit). Price includes all OMVIC and Right Drive Inc. administration fee`s as well as 100 point mechanical inspection. Appraisal cost (if necessary) included in the price.